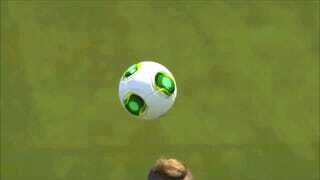 Uh, PES 2014? Are You Ok? 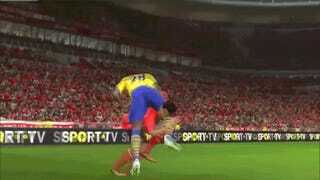 Did someone say this was Pro Evolution Soccer? Because this looks more like WWE 2k14, or maybe a Monty Python sketch. Hilariously bizarre sports glitches aren't just contained to the likes of FIFA or NBA. 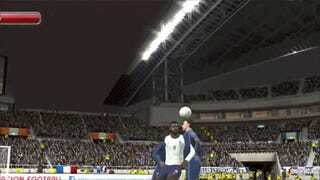 These outtakes from Pro Evolution Soccer 2014 are proof of that.